How different could Vietnamese coffee be from your Americano, you ask? Very, very, very different, is the answer. Next time you’re in Vietnam, make sure you experience the depth, breadth and bittersweet delight that is local, phin-filtered – and other – coffee in all its glorious forms. 1. It all starts with a phin. A what? A phin. It’s a stainless-steel filter that sits on top of your glass. You can pick one up for next to nothing at a mom-and-pop store. If you’re keen to try a DIY Vietnamese coffee, you start with one of these with a few teaspoons of ground coffee packed in tightly. Once the phin’s hat is on, pour your boiled water slowly into the filter over the coffee grounds. Wait. The process could take up to 10 minutes, so if you’re starting to feel impatient, remember it’s common belief that the longer it takes, the better it will taste. Try to get your drips at an optimal speed of one per second. If you’re touring Southern Vietnam, you may even order some Chinese tea to sip while waiting for your coffee to brew. 2. It’s all about the bitterness. And the sweetness. Vietnamese coffee is typically dark-roasted, but don’t worry; if you find it too bitter, your local barista has you covered. 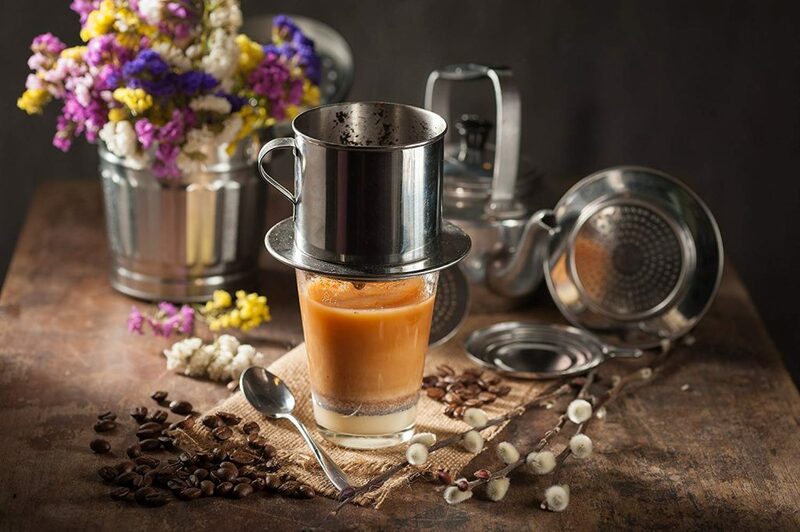 A cà phê sữa nóng is a hot coffee with condensed milk in the bottom of your glass – make sure to give it a good stir before you start complaining it’s too dark. Should you venture into Highlands Coffee, the local equivalent of Starbucks, you’ll see just how far sweet coffee-based drinks can go. Craving a Caramel Coffee ‘Freeze’ with jelly pieces? You’re in the right place. There’s a café every two steps in Ho Chi Minh City – net cafés, cool converted ‘lifestyle’ shop-houses, mom-and-pop holes in the wall, vendor stalls, posh hotel cafés – but there’s one particular local coffee spot with a distinct difference. Called the Café Apartment, this nine-story block was reportedly due for demolition, but entrepreneurial locals converted it into a block of boutique shops, restaurants and cafés, saving it – at least temporarily – from its fate. Our recommendation is to try a different drink on every floor – the caffeine will help you with the climb. Surely you can’t put an egg into coffee, right? So wrong. This Hanoi creation is a celebration of creaminess, incorporating whipped chicken eggs, milk and sugar into a drink – hot or cold, your choice – with surprising fluffiness. 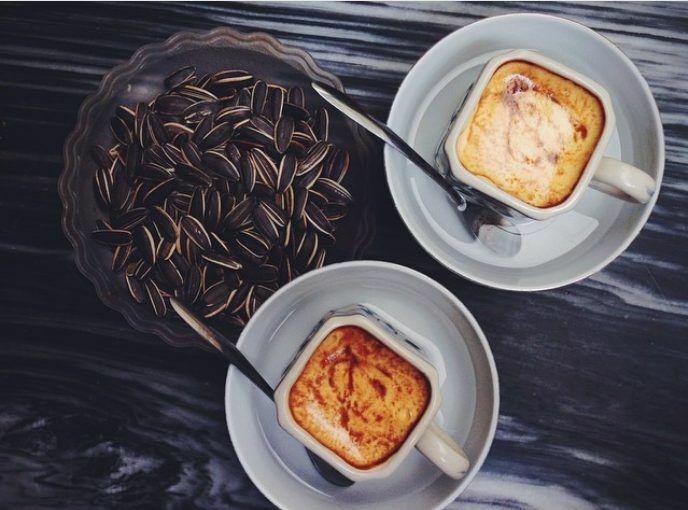 For an authentic cup, go to original egg-coffee makers, Café Giảng in Hanoi. 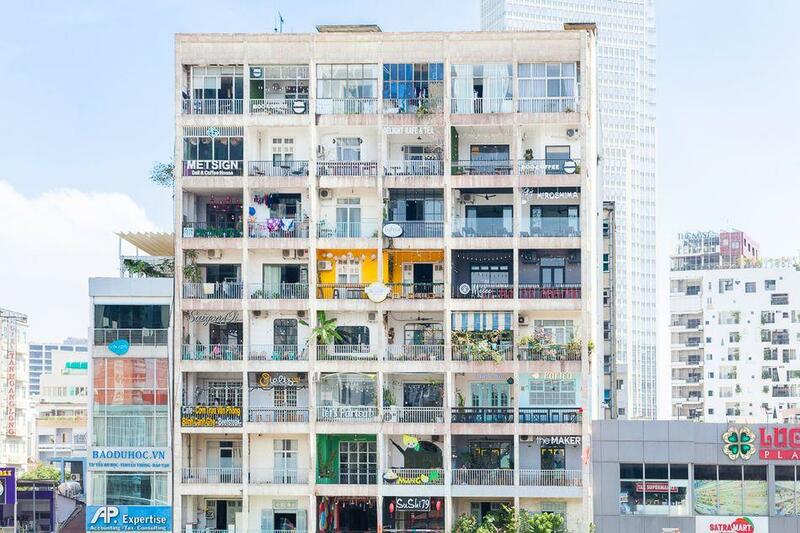 In case the heat has got you beat while exploring Vietnam, head to another popular local chain, Cà Phê Cộng. Here, in air-conditioned comfort, you can order a sweet coffee with coconut milk, or better yet, a blended coconut-ice coffee. Inspired, as they explain, by Trang Tien ice cream, “the iconic dessert in the childhood of every Hanoian,” these blended wonders also come in mung bean and green rice variations, as well as chocolate for the less adventurous palate. 6. 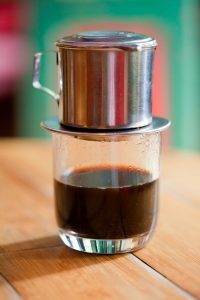 Real traditional Vietnamese coffee? There is a dying coffee art that you can only experience now in a handful of places in Saigon: cà phê vợt. Vợt is the name of a local type of ‘sock’ filter that’s rarely used anymore, and the coffee is even more pronounced than your regular cup of Vietnamese joe. For a truly authentic local coffee, though, it can’t be topped. Try to find it at Café Cheo Leo in Saigon. Vietnam has its own version of kopi luwak – the coffee made from beans that have passed through the digestive tract of a civet. The original kopi luwak, which derives from Indonesia, began when Dutch authorities forbade locals from using harvested coffee beans, which forced farmers to brew the undigested beans from the waste of civets/weasels. The resultant coffee was found to be smooth and chocolatey, which, coupled with its scarcity, made it highly prized. The ethics of kopi luwak are hazy at best, so proceed at your own discretion. Better yet, there’s a Vietnamese coffee supplier who claims to have synthesized the kopi luwak process, for a cruelty-free product with the same flavor. After taking part in Vietnamese coffee culture, your Americano grande may never quite taste the same. 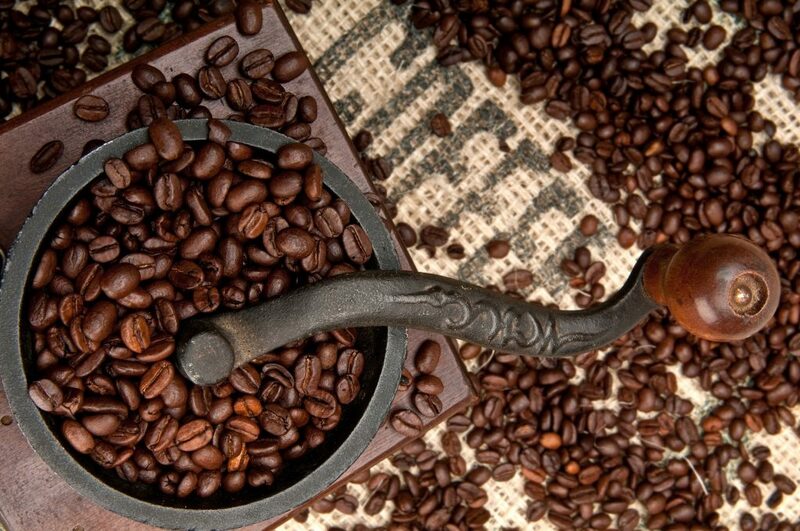 Coffee is densely woven into the local fabric, and enjoyed morning, noon and late at night. 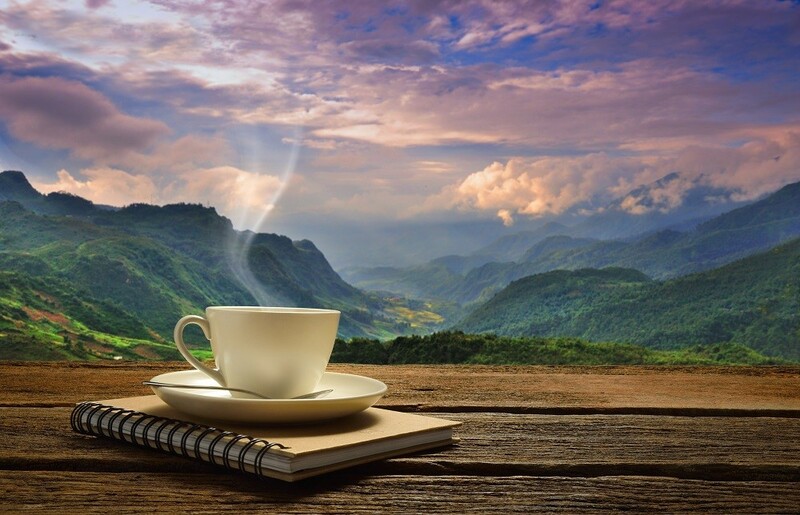 Having had coffee introduced by the French during occupation, Vietnam has grown to become the second-largest producer of coffee beans in the world (Brazil taking the top spot), so it’s more than just a nostalgic colonial holdover. 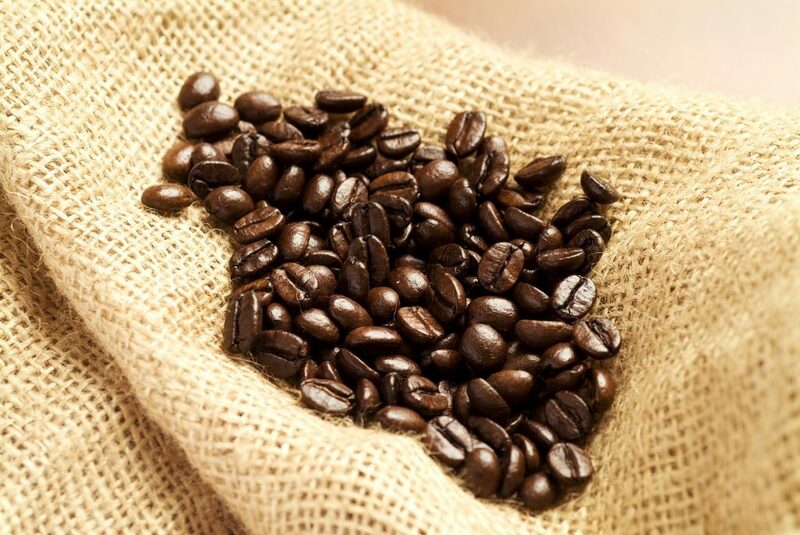 The favored local bean is Robusta, accounting for 97 percent of the country’s exports, though Arabica is on the rise. The highlands of Dalat are the most renowned for producing tasty Vietnamese coffee. You can’t ignore coffee’s importance to the Vietnamese way of life – and if you go to enough cafés, you might even see cultural differences crop up in the variations of coffee from north to south. 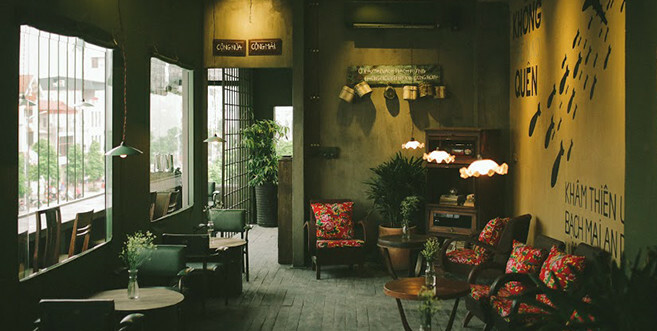 When you are next in Vietnam, make sure you’ve set aside some time just for delving into local coffee culture.